Join our Public Health Internship in Cambodia and gain practical experience in basic community healthcare. This project takes place outside of a hospital environment, focusing instead on working directly with people in and around Phnom Penh. 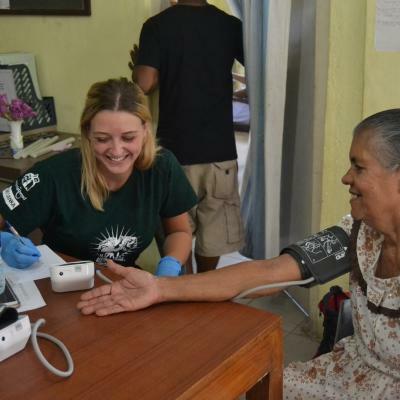 You’ll help doctors and nurses conduct basic health checks during home visits and educational outreaches. In Cambodia, many people don’t have regular access to healthcare. They either can’t afford to see a doctor, or they live to far away from clinics and hospitals. Because of this, they also don’t have much access to information about hygiene and healthcare. The work you do will help encourage people to lead healthier lives. In the process, you’ll gain plenty of practical experience to add to your CV, and learn skills like measuring blood pressure. 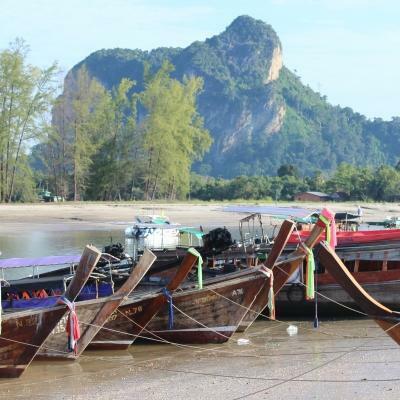 You will be based in Phnom Penh, Cambodia’s picturesque capital, where you will live in a shared apartment with other volunteers and interns. Evenings and weekends are your free time to explore the city and surrounding areas. Is a Public Health internship in Cambodia right for me? This project is ideal for anyone looking to pursue a career in healthcare. It’s also great experience for students interested in studying medicine. 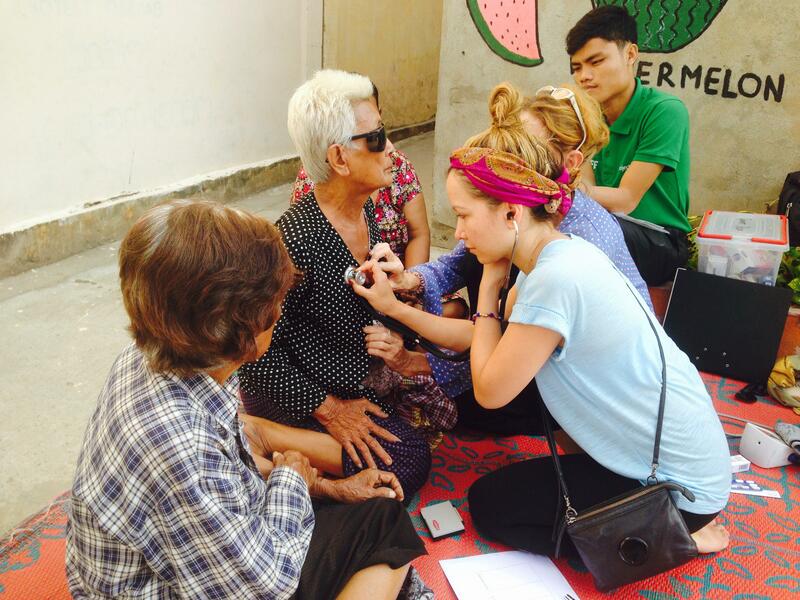 As a Public Health intern in Cambodia, you’ll gain gain hands-on experience doing basic health checks . You’ll work alongside medical professionals on a daily basis, and they’ll supervise your work. You can use this placement to add some practical work experience to your CV. Talking about what you learned during your internship in interviews will also give you an extra edge. 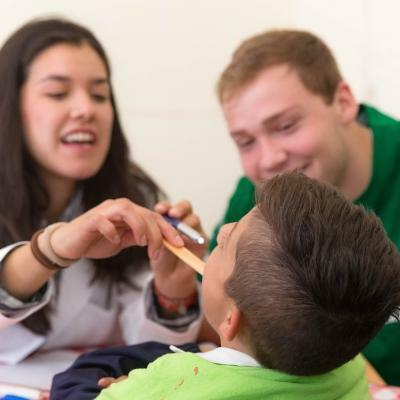 This kind of internship also helps demonstrate your commitment to helping others. Our Public Health Project runs all year round and requires you to participate for a minimum of one week. We encourage you to stay longer, so you can do and learn more. 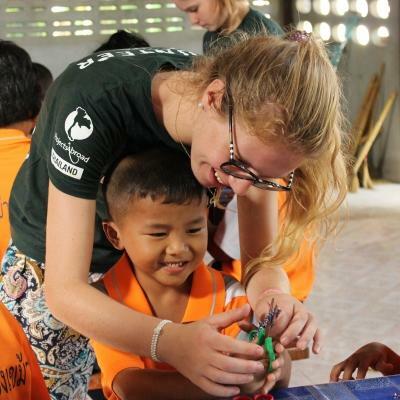 What will I do at my Public Health placement in Cambodia? During home visits, you will conduct non-invasive tests. These tests establish how well organs are functioning and whether any treatment is needed. You’ll also measure blood pressure, blood sugar levels, and weight. You will also have the opportunity to provide basic health services for children at kindergarten centres and schools. These visits tie in with our Care Project and our goal of supporting early childhood development and improving hygiene. During visits to care centres, you’ll also have an opportunity to teach children about basic healthcare, hygiene, and good nutrition. You can keep it fun by brainstorming educational games, songs, and stories with your fellow interns. It’s always a good idea to combine this with posters and flyers that we can use again in the future. Recording, analysing, and reporting on your findings with your supervisor is an important part of your internship. You will use our Global Impact Database to record all patient details, which can then be used to refer back to information collected at previous consultations. A follow up and evaluation of intervention is completed after each visit. This helps us track and monitor patients and long-term outcomes. Who are our partners for the Public Health Internship in Cambodia? In January 2014, Projects Abroad started working with Khemara to open three new care centres. The organisation was the first local NGO in Cambodia to support vulnerable people, including women, children, and disadvantaged families. We also work with various other NGOs and disadvantaged communities. Our Care and Micro-finance volunteers and interns already support local staff by working in these centres. We also collaborate with them for this Public Health Project. 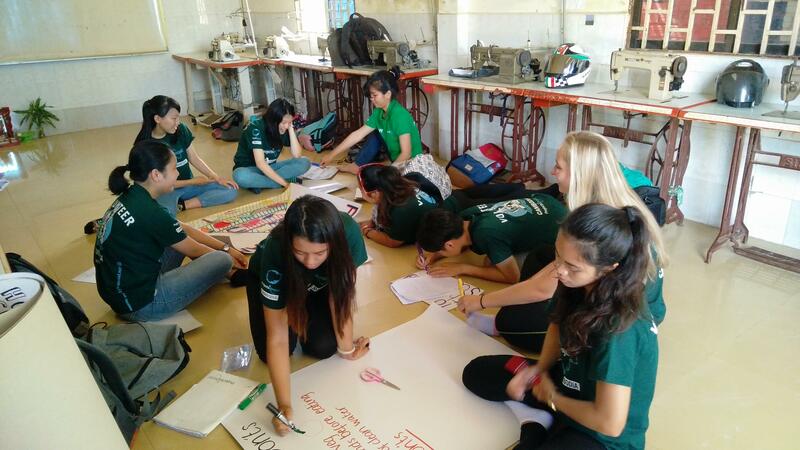 What will a typical day be like as a Public Health Intern in Cambodia? A typical day will normally run from about 8am to 4:30pm, with an hour and a half set aside for lunch. You will normally start your day by meeting your fellow interns, supervisor, and the coordinators at the Projects Abroad office. From there, you will set out for your morning outreach work. Since this falls during school hours, you will head out to care centres, schools, and kindergartens. You’ll do basic health checks and educational activities. If you’re working close to your shared apartment, you can head home for lunch and a bit of a rest. On days you’re working in communities further away, you will get a packed lunch. Afternoon shifts are normally dedicated to house visits, where you’ll conduct basic health checks for adults. On Fridays, you won’t head out for community work. Instead, you will spend the day recording, analysing, and reporting information you’ve gathered throughout the week. You’ll work with coordinators and input information into our Global Impact Database. We also set aside time for working on presentations and campaigns, and attending skill workshops. 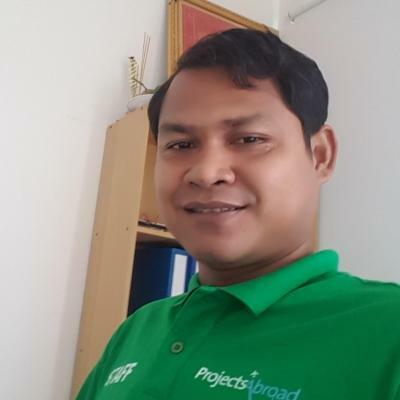 All Public Health coordinators have a medical background, speak Khmer and have good English skills. This will makes it easier for you to communicate with locals. What are the main aims and impacts of this project? 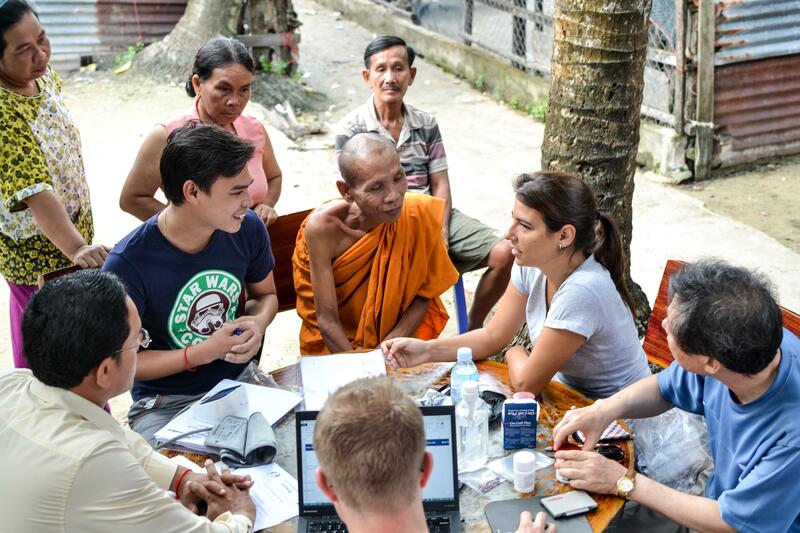 The main aim of this project is to help provide disadvantaged and vulnerable Cambodian people with the healthcare services they need. In Cambodia, many people don’t have regular access to healthcare. They either can’t afford to see a doctor, or they live to far away from clinics and hospitals. You’ll help us provide these services, and you’ll share knowledge about disease prevention. All of your work is supervised. 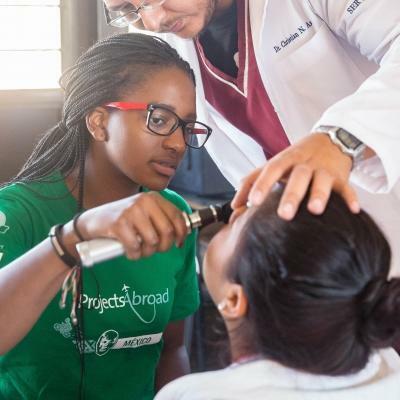 The secondary aim of this project is to help you gain practical experience with community healthcare. You’ll learn basic medical skills and learn directly from healthcare professionals. We encourage you to ask questions and take notes to make the most of your internship. 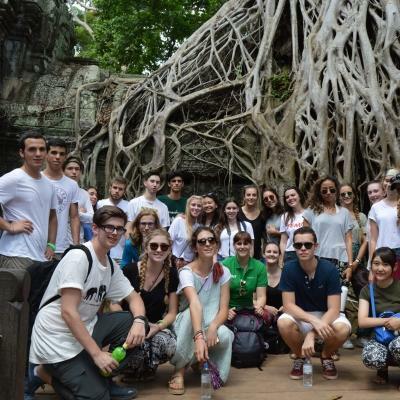 Gain invaluable public health work experience in Cambodia, while helping us achieve these long-term goals.